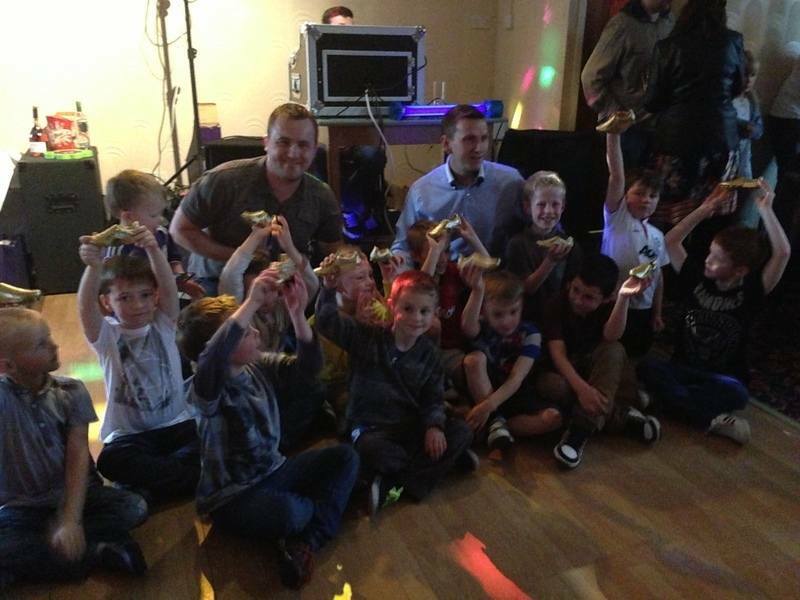 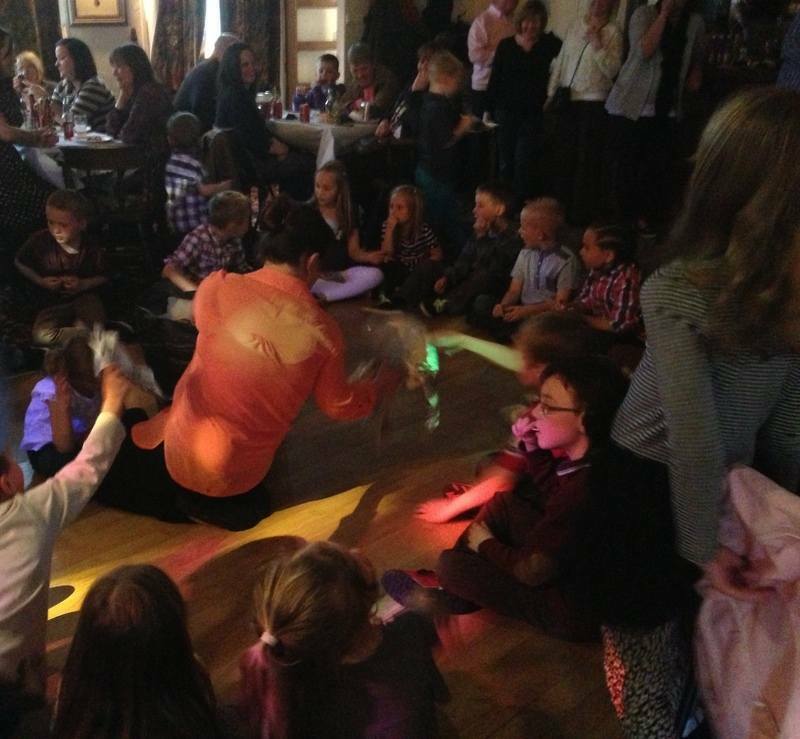 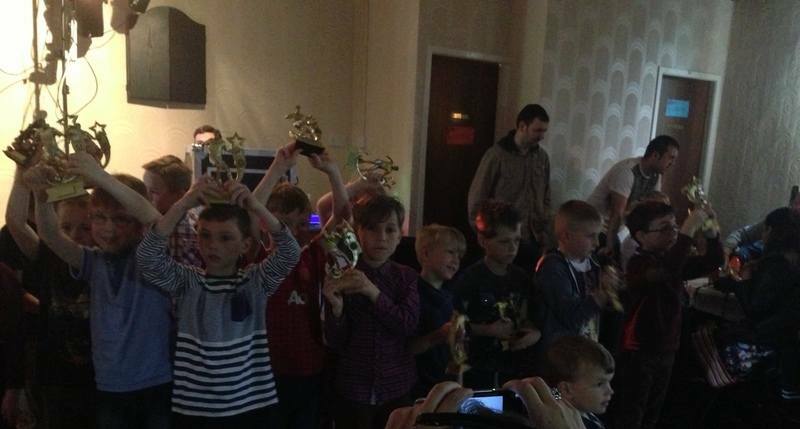 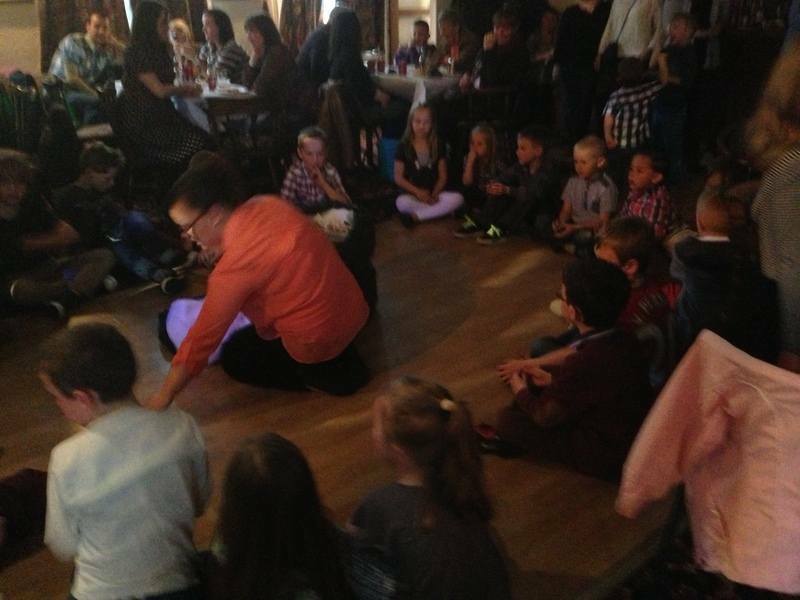 This year we held 3 presentation events and they were all a great success. 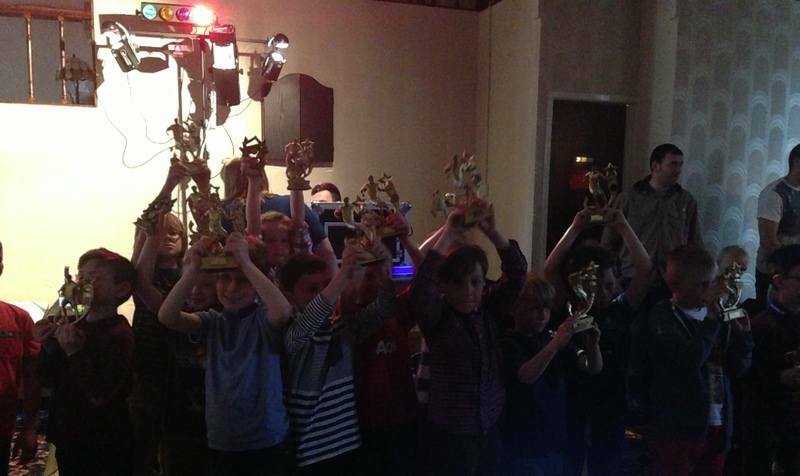 Thanks to everyone who helped make them all happen and everyone who turned up make all 3 presentations fanatasitc events. 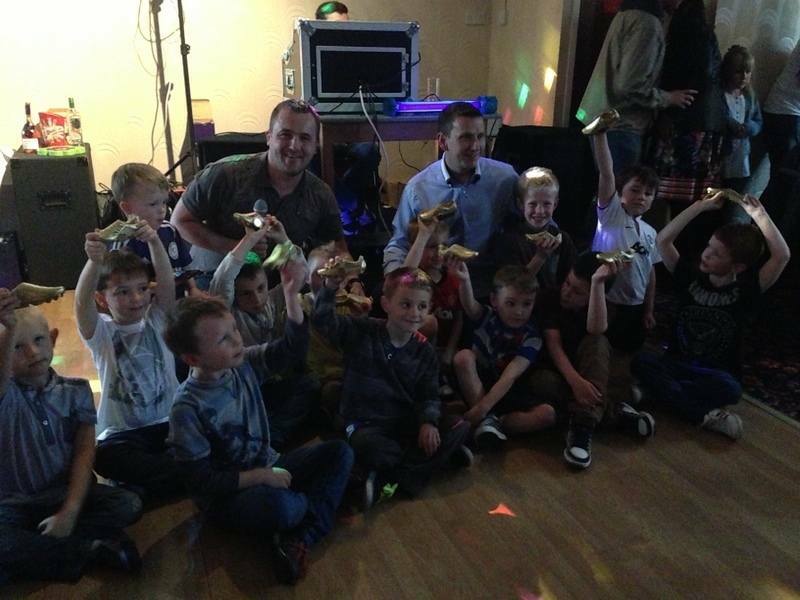 Check out the winners and pictures below. 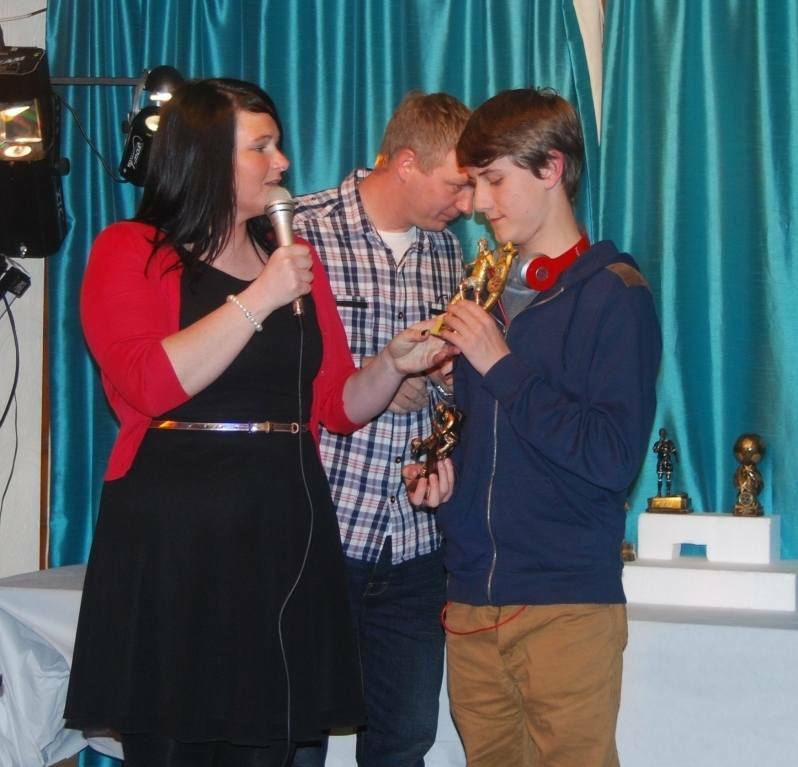 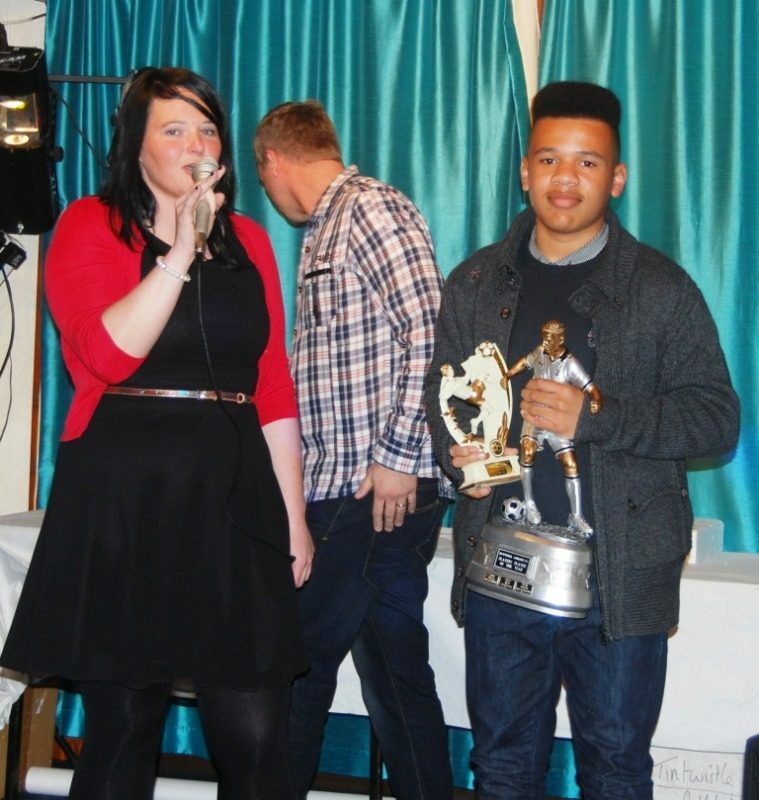 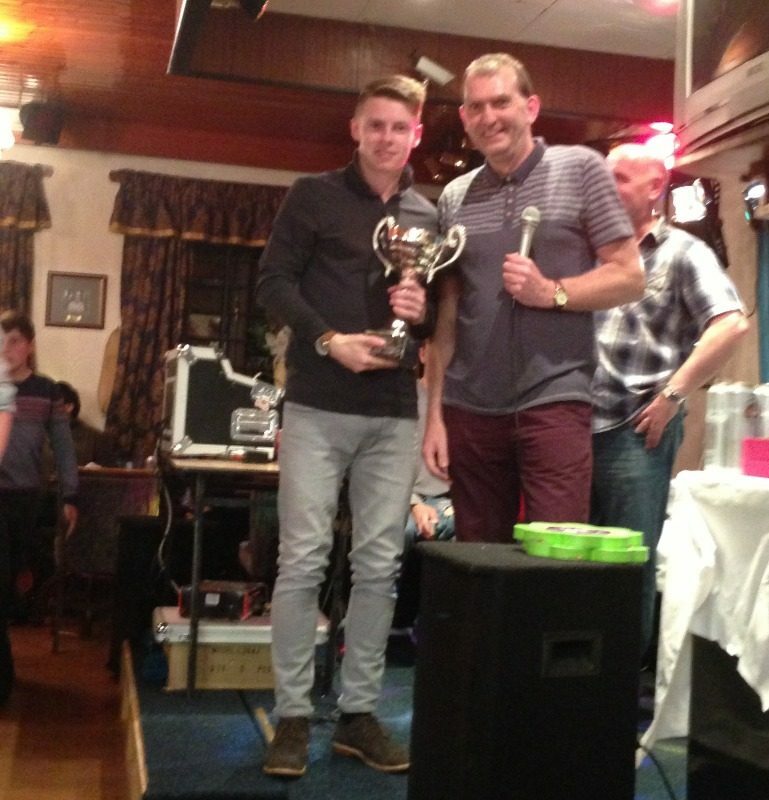 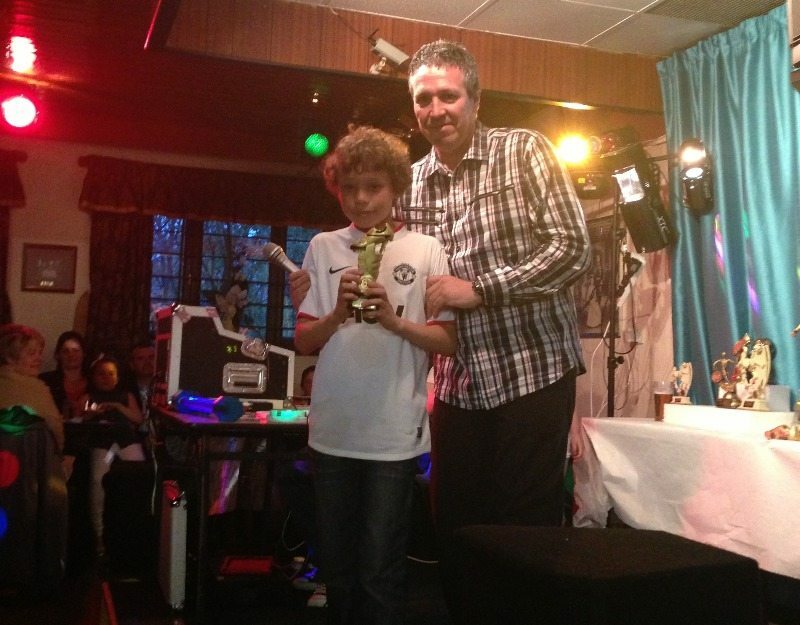 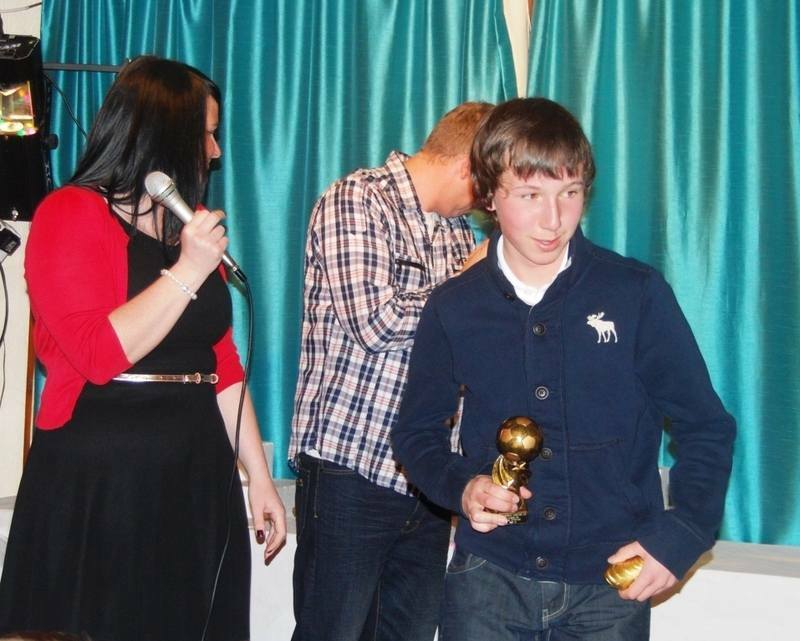 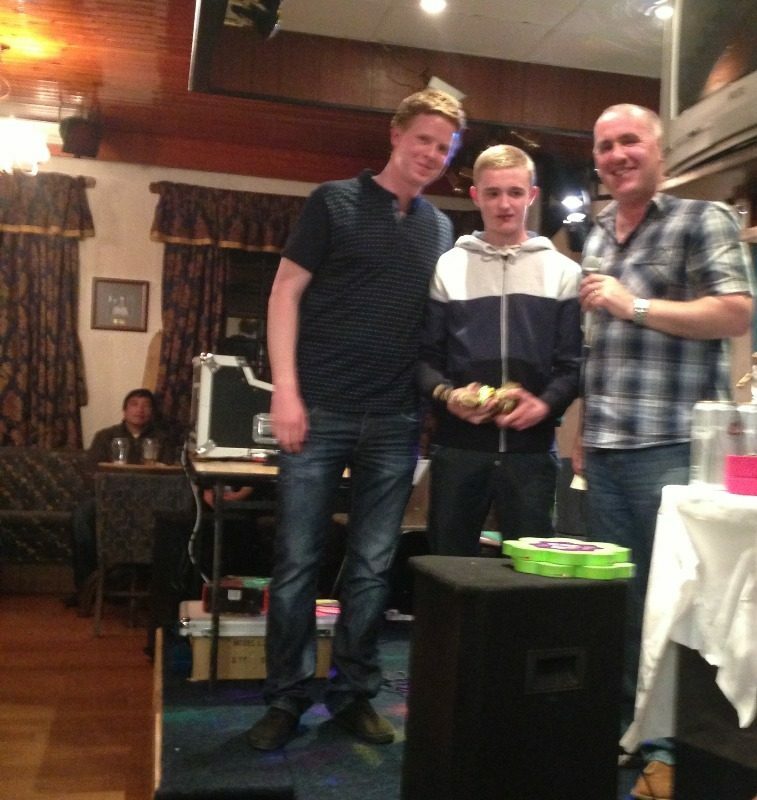 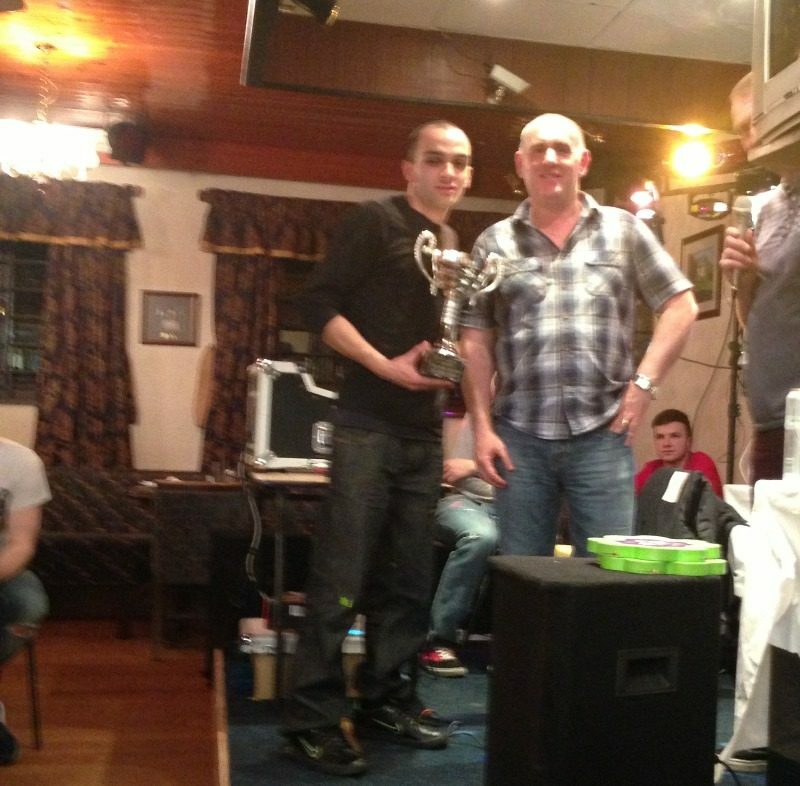 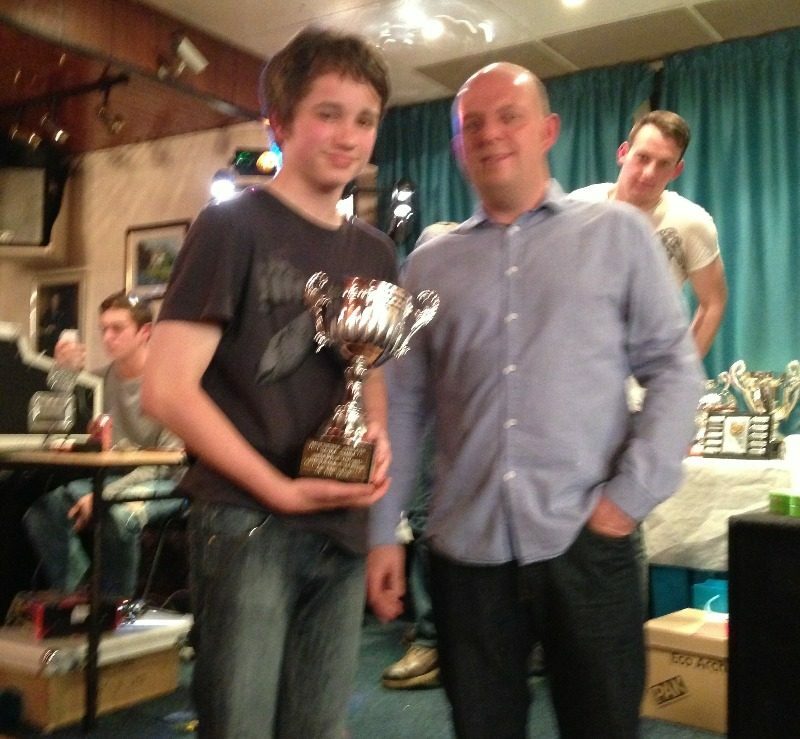 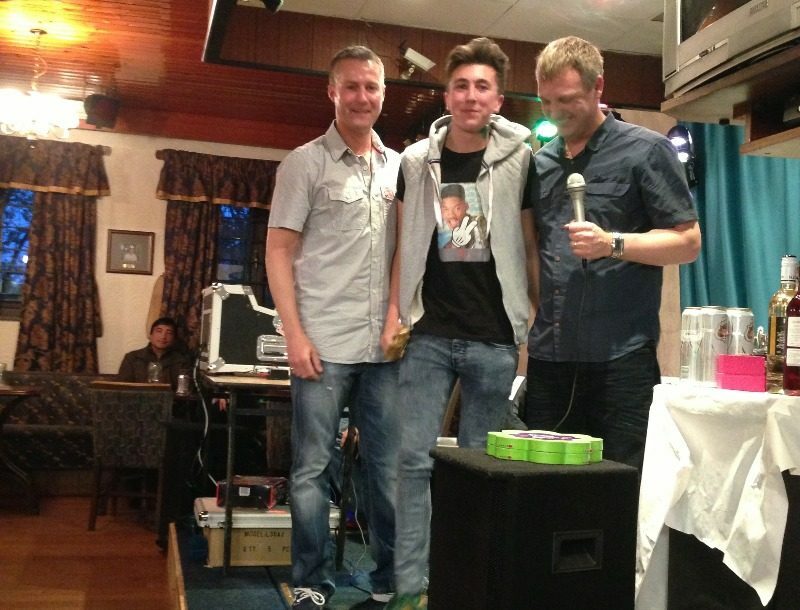 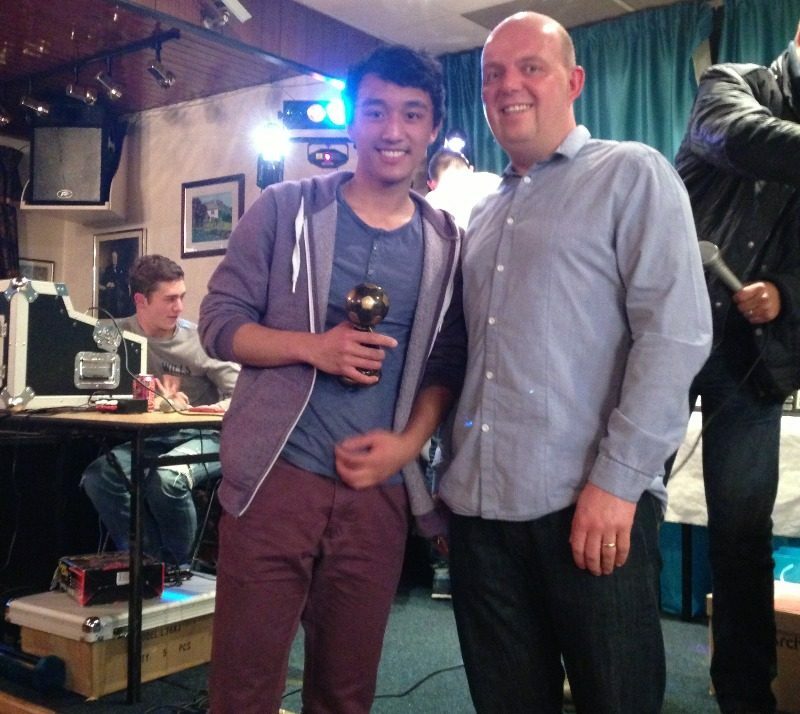 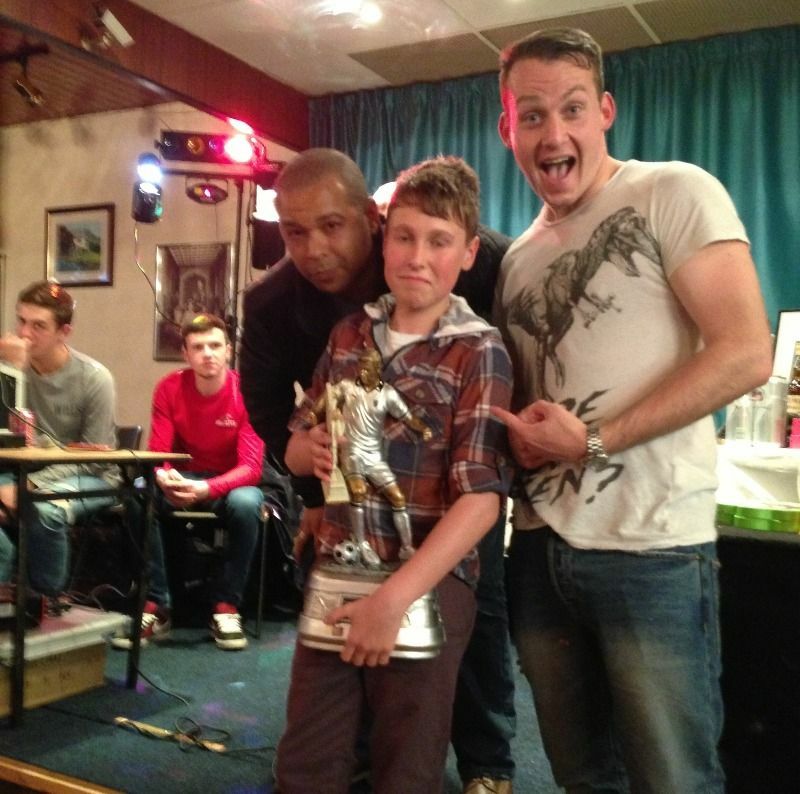 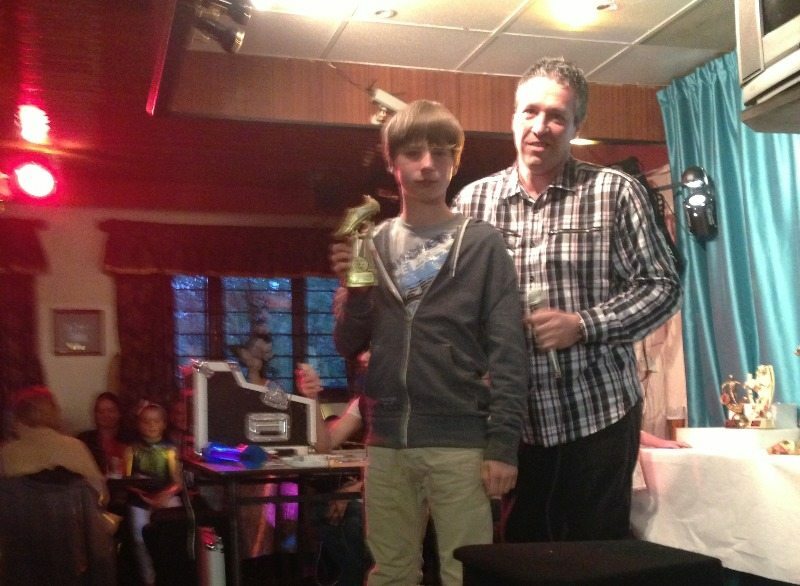 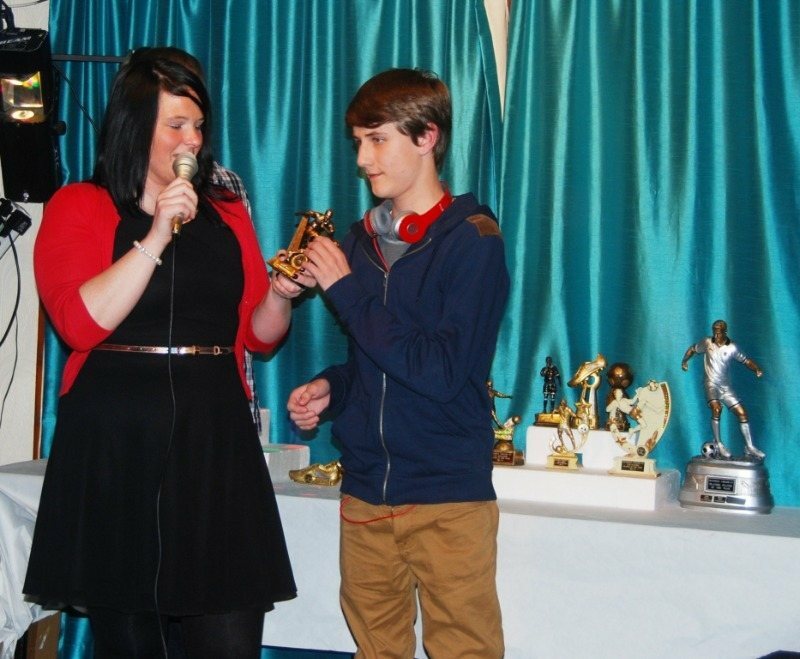 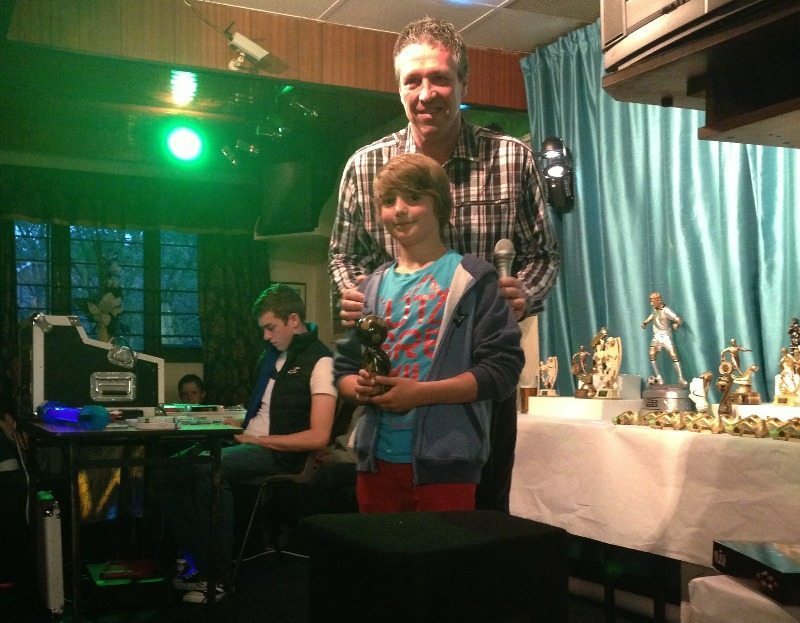 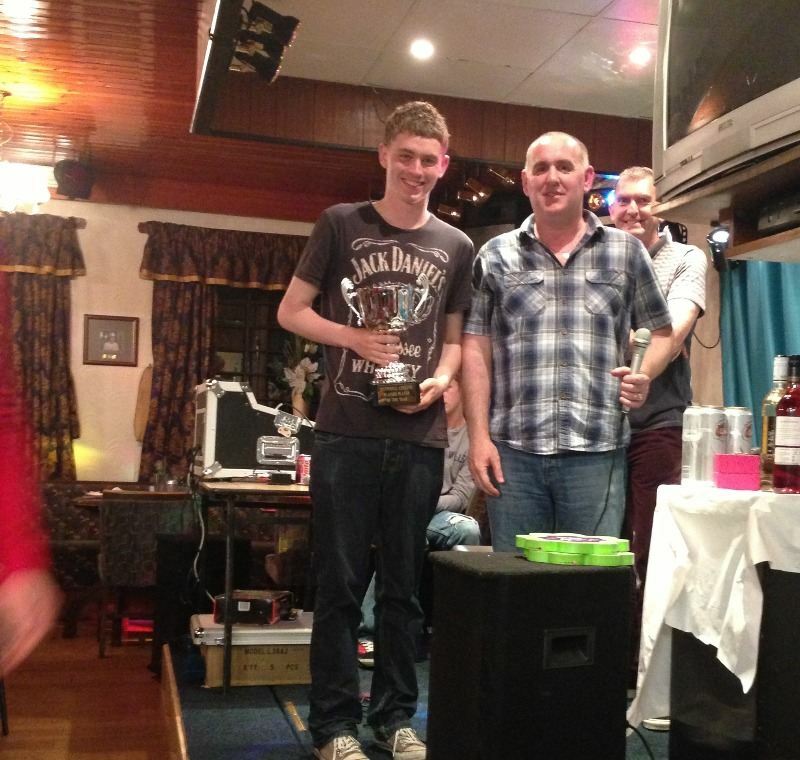 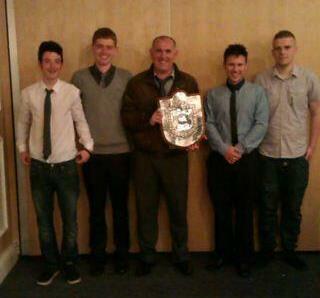 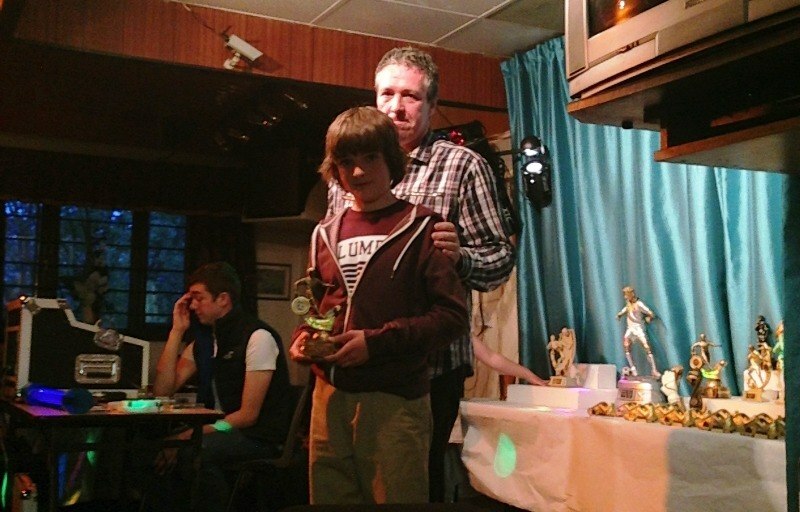 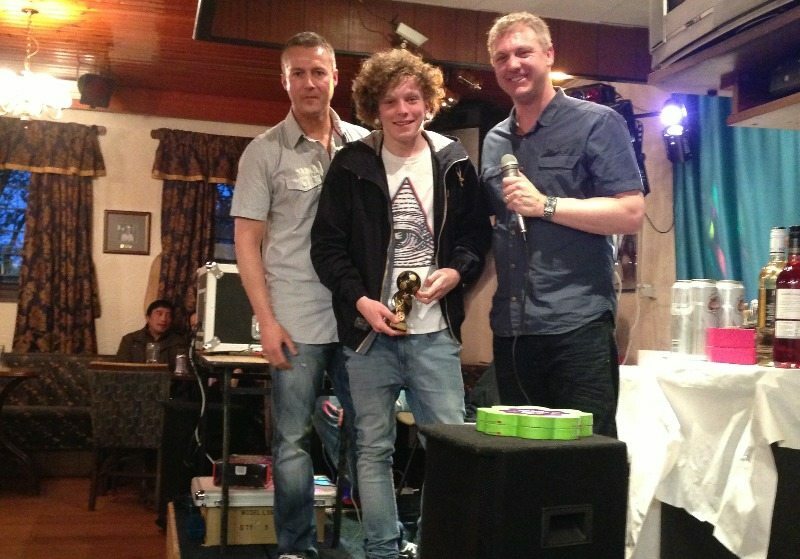 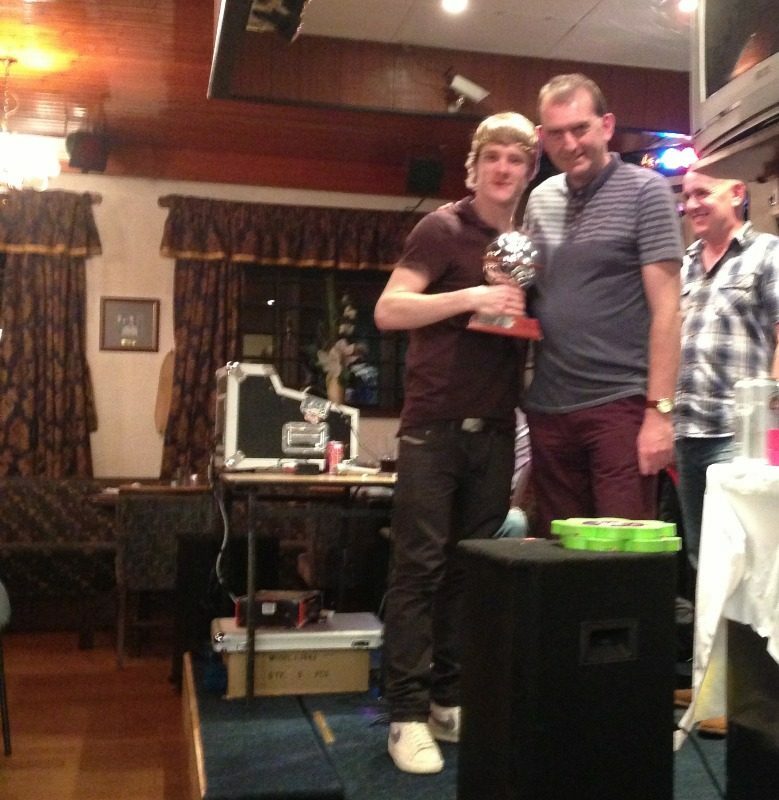 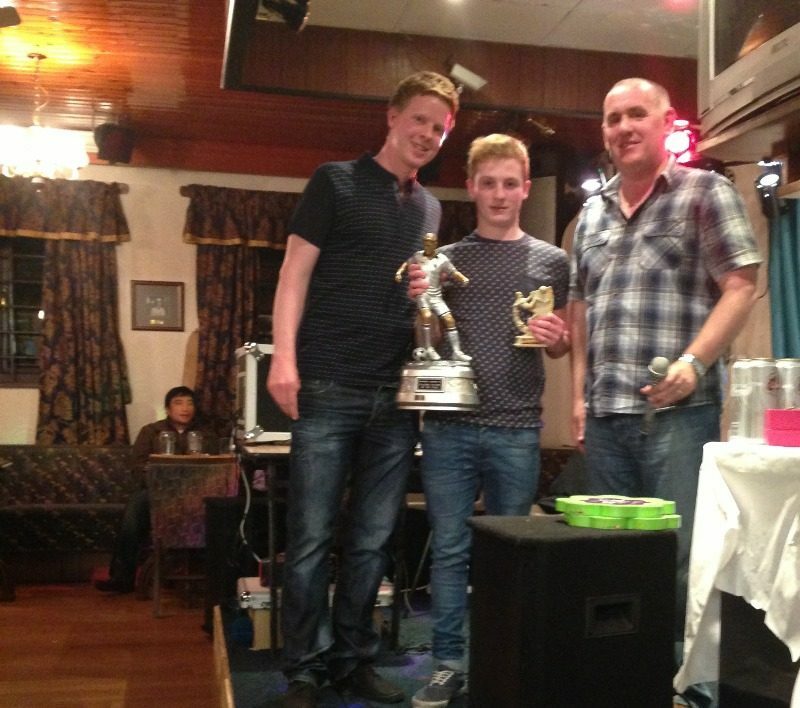 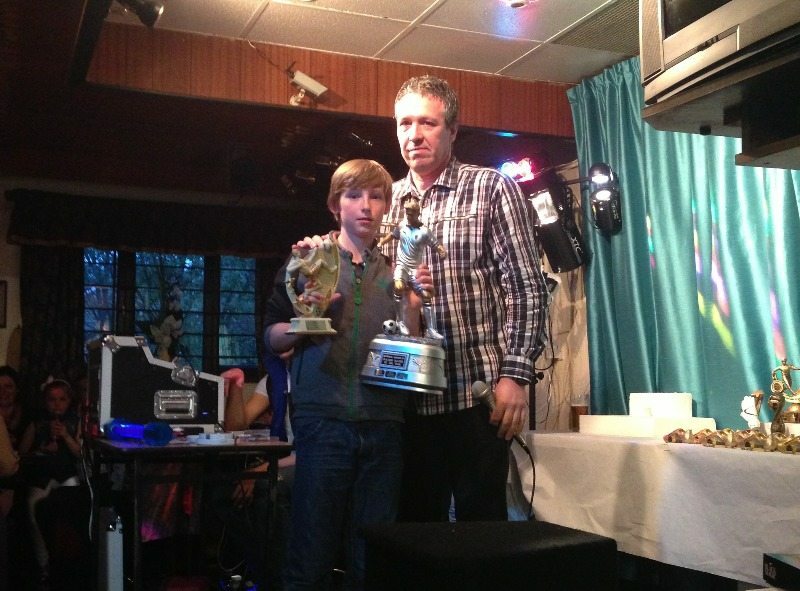 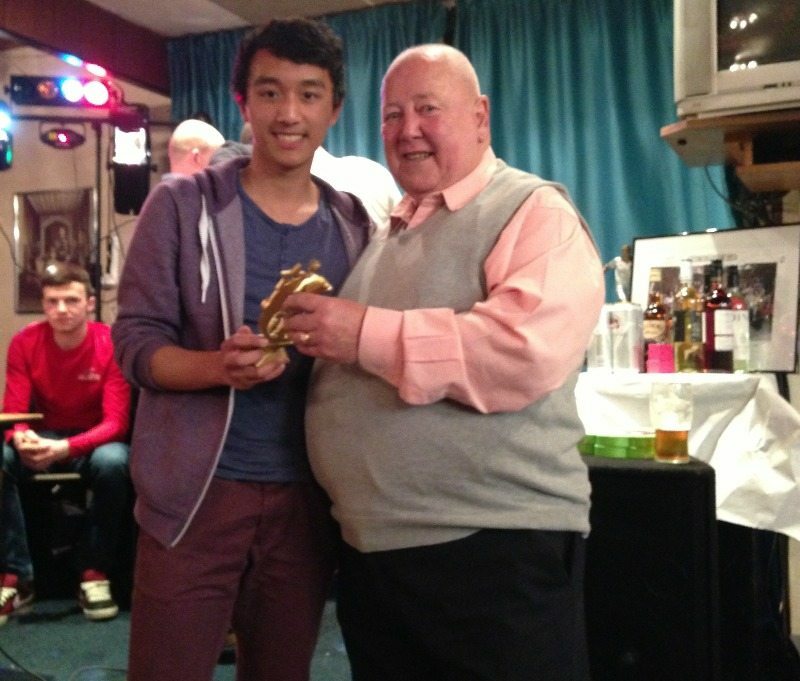 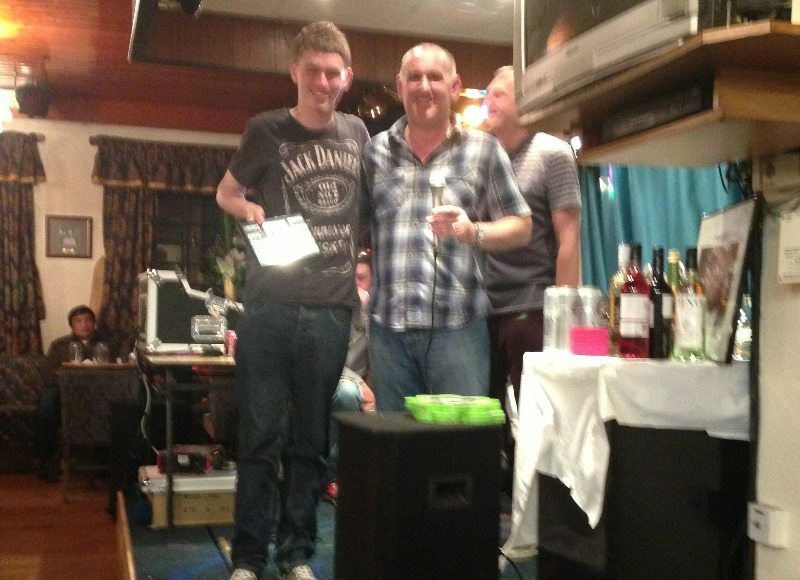 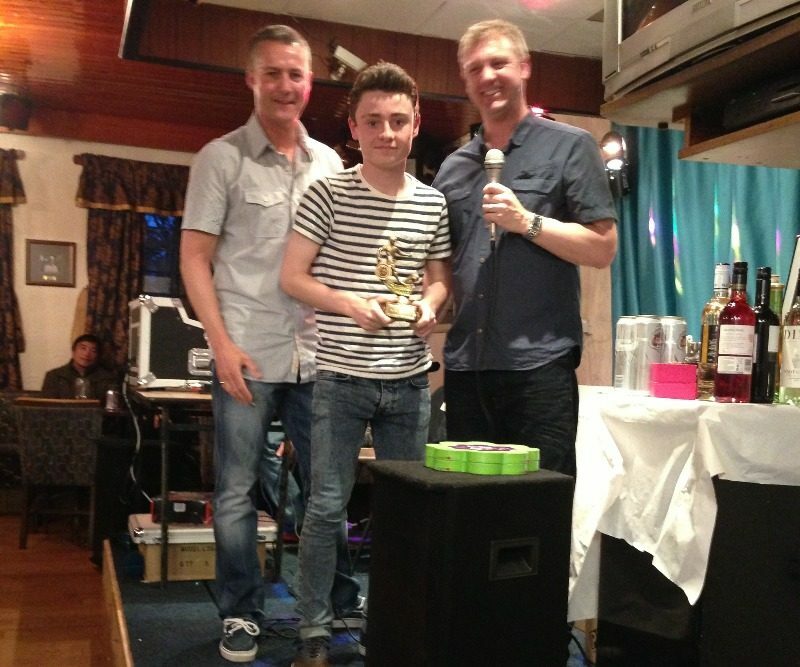 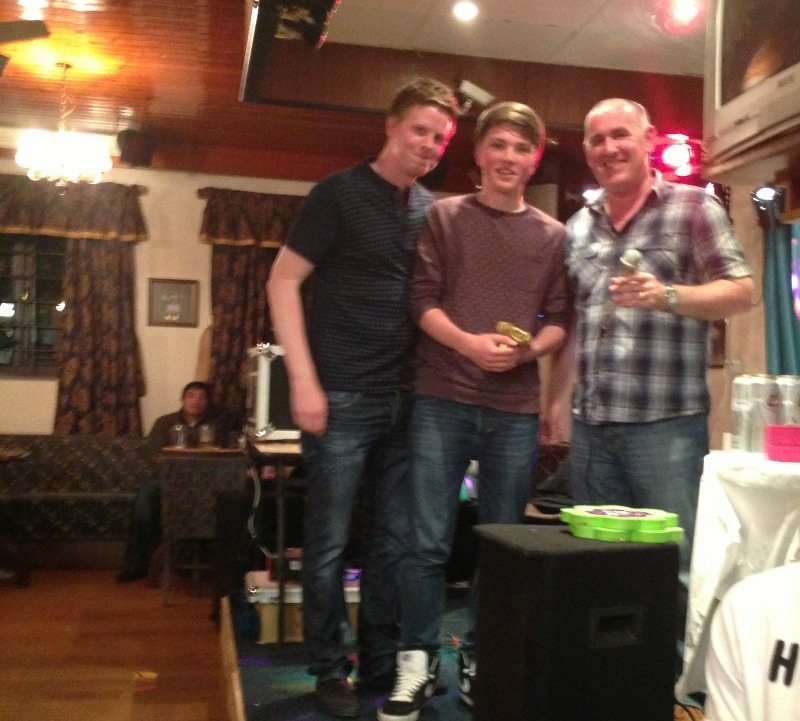 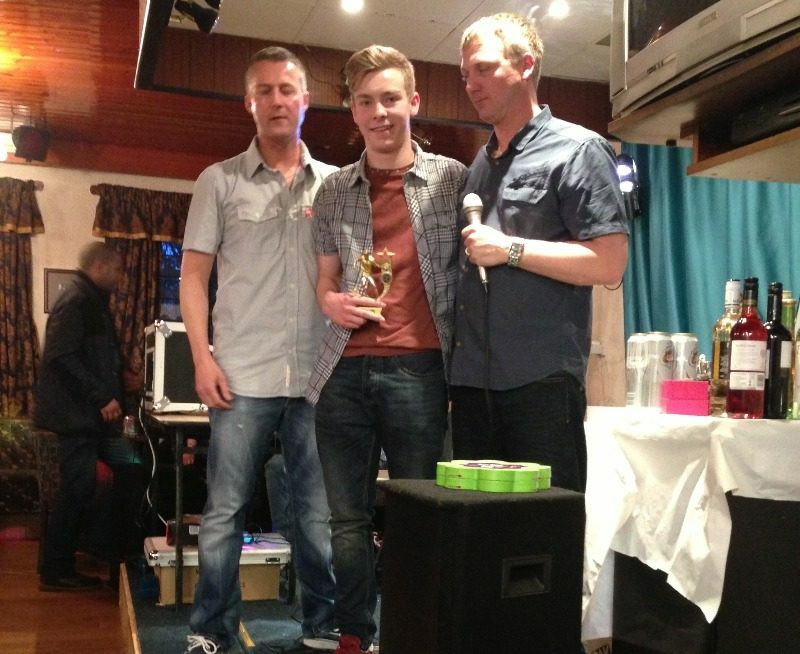 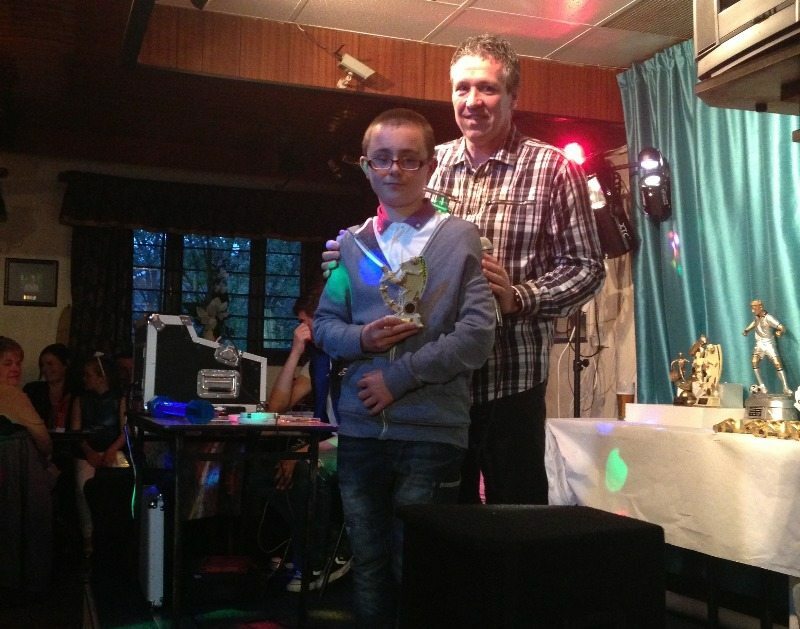 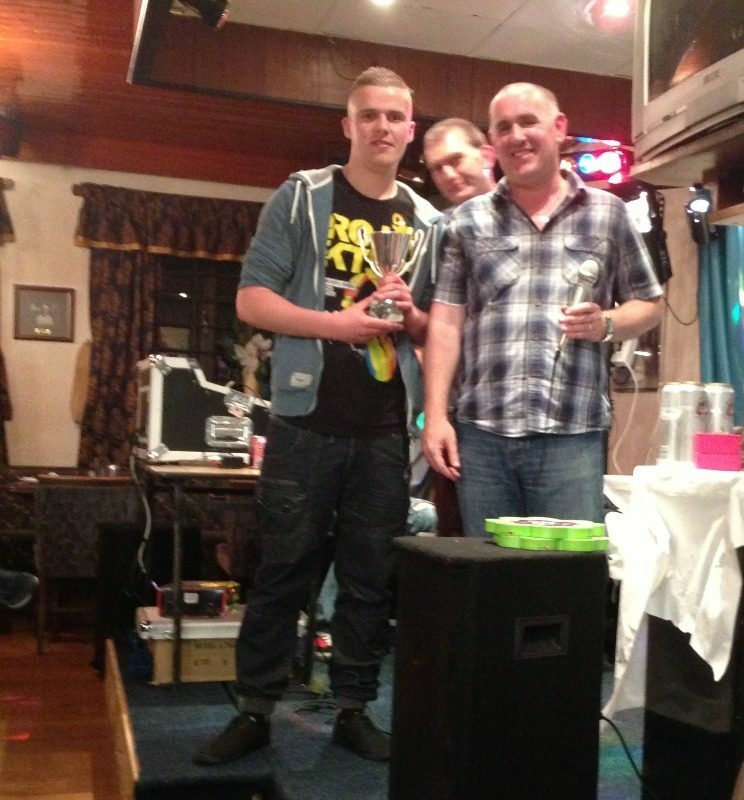 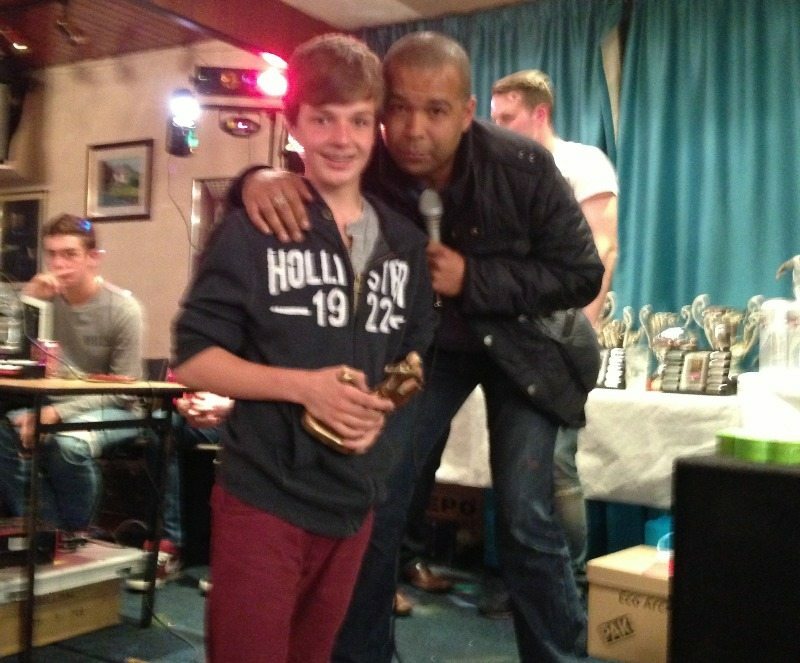 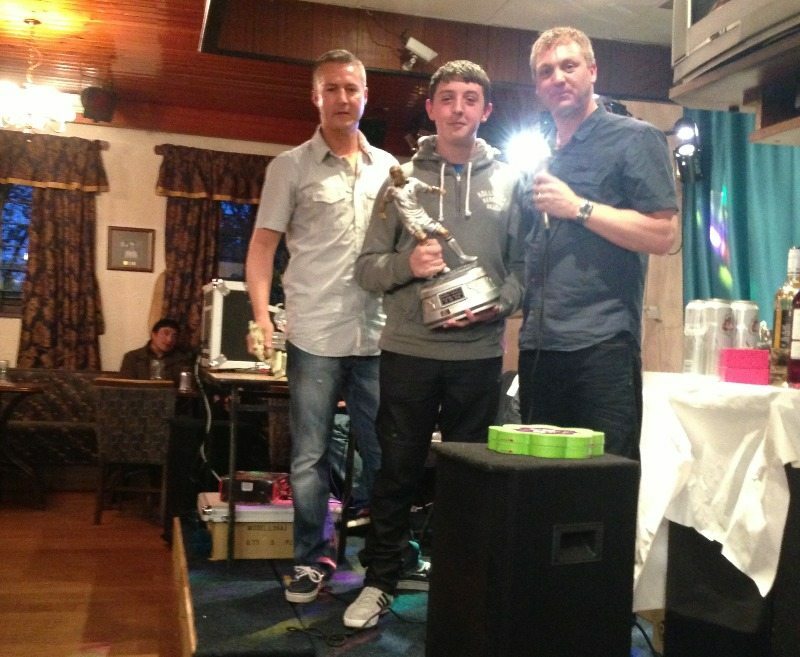 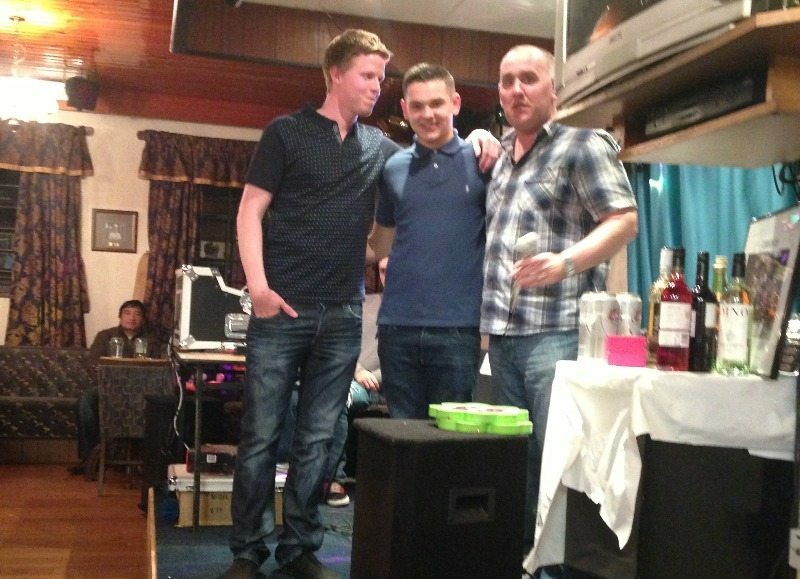 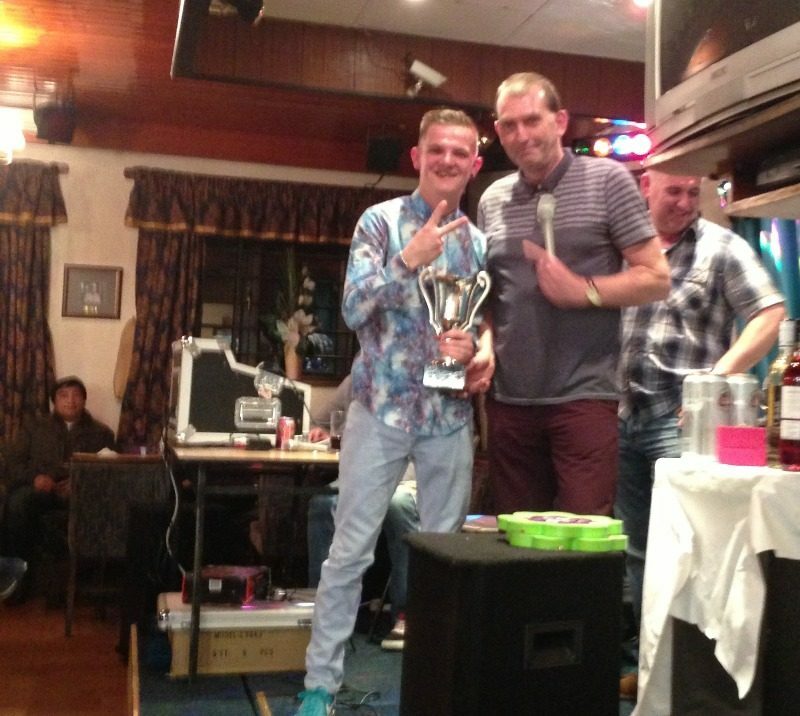 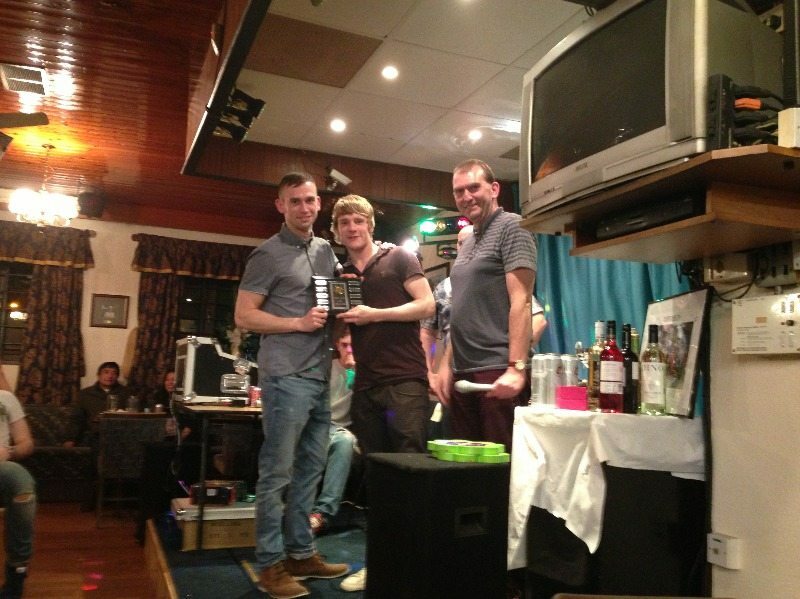 Referee of the Year - Alex Byrom.